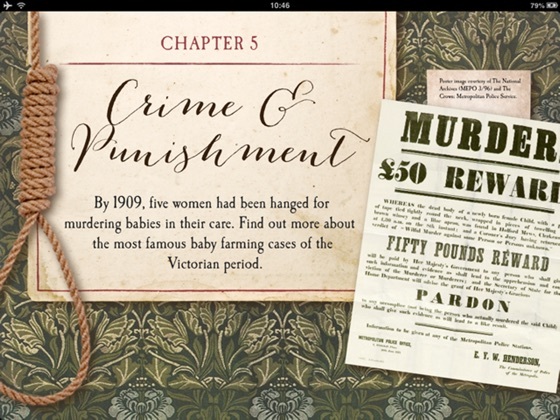 A glimpse into the lives of Victorian women, from the desperate poverty to the medical advances in childbirth and the shocking practice of infant murder for profit. 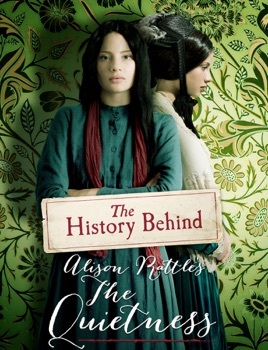 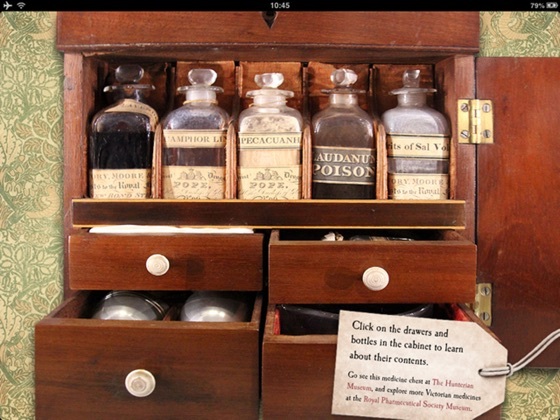 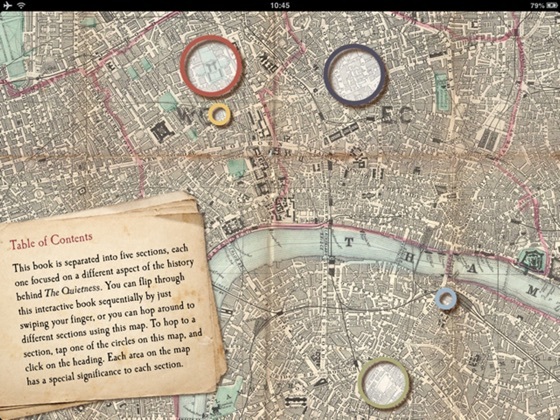 This interactive book includes videos, primary source material, clickable maps, discussion questions and more to bring to life the Victorian London history that inspired Alison Rattle's fiction novel, THE QUIETNESS, a story of two young women caught on different sides of a pregnancy scandal. 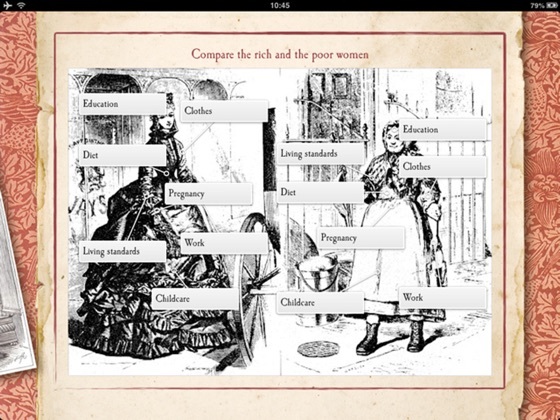 We have gathered primary source documents, images and interviews with experts that are all designed to help you get a better sense of what life was like in Victorian society.